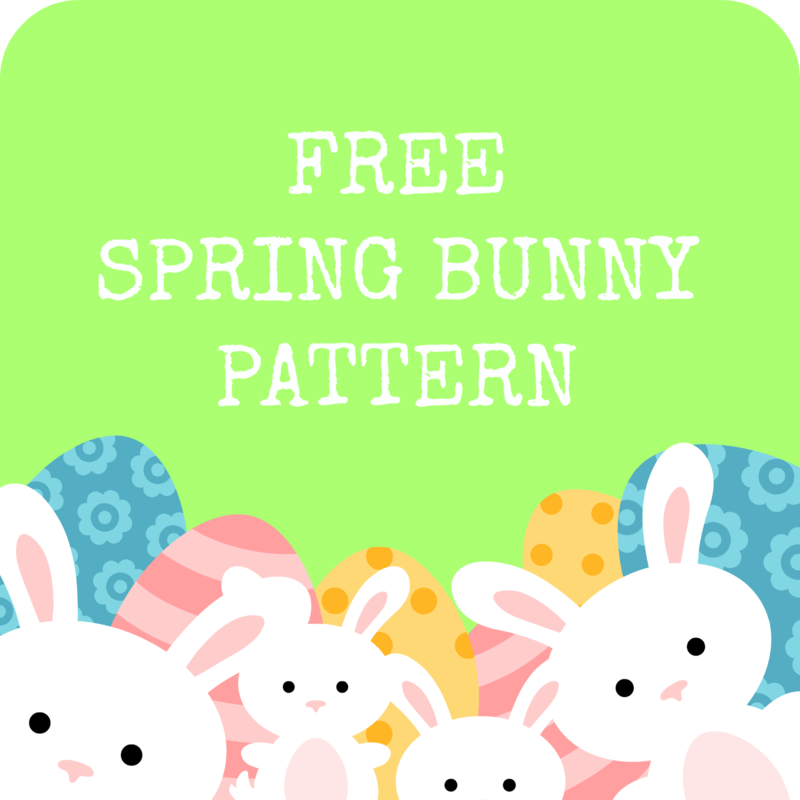 I'm so excited that the Spring Bunny pattern is now available to download from Black Sheep Wools. Designing a toy can be a stressful business; as I send over the pattern and pictures, I anxiously hover over my inbox, waiting to see if they're happy. Happy with the toy that I designed, happy that it meets their needs, that what I thought was cute they think is cute and something that their customers want. 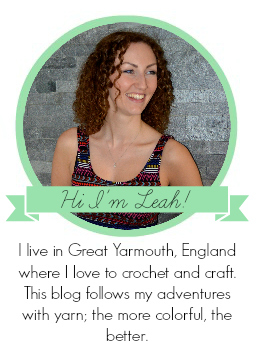 It's a strange experience for me, in my day job I'm confident and sure of myself, of my expertise and ability, but designing is a huge leap outside of my comfort zone, opening myself up to public critique, good and bad. I'm very pleased with how the bunnies turned out, and I hope you think they're as cute as I do! What's made the Spring Bunnies even more exciting is that Black Sheep Wools ran an Easter competition in their honour! 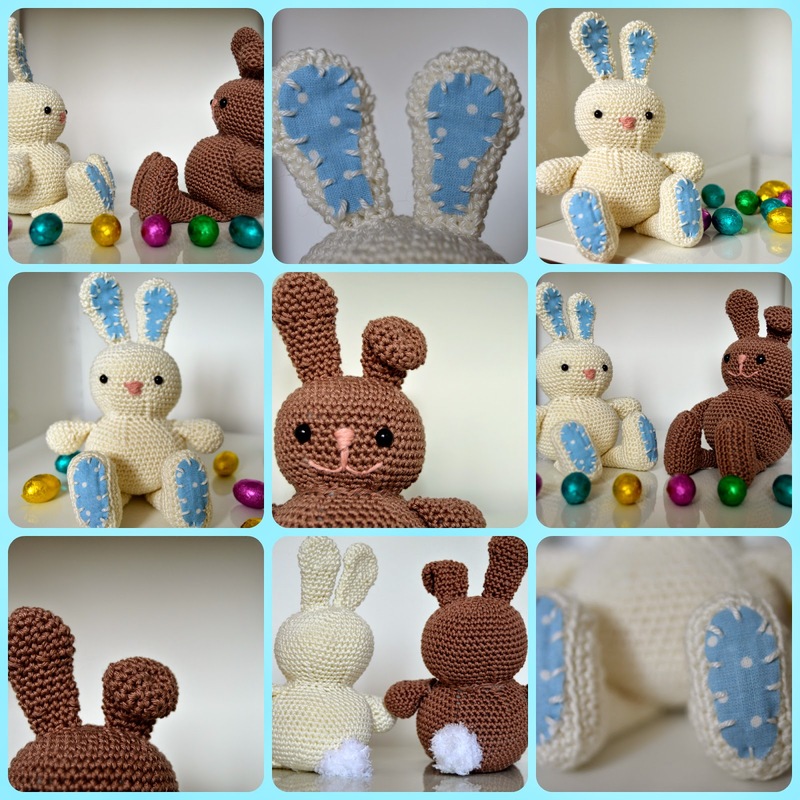 Twitter, Facebook and blog followers were asked to think of some adorable names for the bunnies to win everything you need to make them including yarn, stuffing, safety eyes and crochet hook. A great Easter present I think!